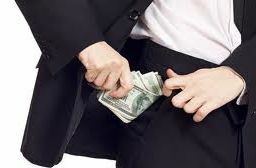 Commercial bribery is the corrupt1 payment of funds or something of value to an employee2 who owes a fiduciary obligation to an employer3 from another person desiring a benefit of some sort in exchange. The violation is found under Penal Code Section 641.3. Generally, bribery4 is associated with individuals “donating” to a legislator’s campaign fund in exchange for a vote that would benefit the individual5. Courts have been the object of bribes as well with jurors receiving money before voting to acquit a defendant or a civil or criminal defendant paying off a judge so as to receive favorable treatment in a criminal or civil matter6. The code section also applies to the person who is paying the funds. The purpose of the code section is to punish people who breach their fiduciary duty to their employer or who undertake actions that undermine the employer’s interests in exchange for receiving money or something of value that personally benefits them. 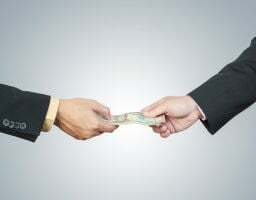 Generally, commercial bribery occurs when someone is seeking a competitive advantage over someone else regarding a business contract, deal or arrangement. Kickbacks are an example of commercial bribery. It can occur when a businessperson offers someone a personal payment in exchange for securing a contract with the businessperson’s company. In the music industry, radio disc jockeys were often offered and received money (payola) for playing certain records to the disadvantage of other musicians. In sports, officials have been bribed to work a game or match a certain way to influence the outcome. Another example is bid-rigging, which is manipulating the open bidding process so that a particular contractor is guaranteed the contract. To be convicted of commercial bribery, no money need change hands. There can be the proverbial nod or other gestures signifying that matters will be taken care of as contemplated by both parties. So long as there is corrupt intent and an act taken towards or to complete it, then this element has been satisfied. Violation of PC 641.3 is either a misdemeanor or a felony based solely on the value of the bribe. It is a misdemeanor if the value was under $1000. If convicted, you could be sentenced to county jail for up to one year9. 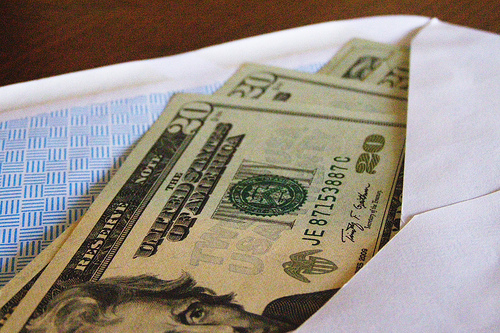 Bribes involving money or other benefits valued at $1,000 or more are felonies. If convicted, you face 16 months, 2 or 3 years and may serve that time in either county jail or state prison10. 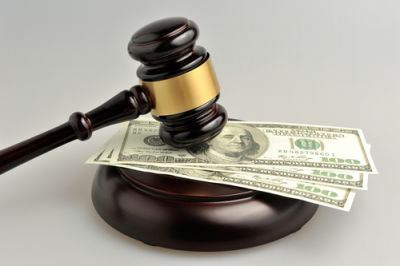 A court may also order restitution if a party suffered monetary losses and may recover damages pursuant to PC 1202.4(a)11 and (f)12. Civil damages may also be recoverable under Civil Code Section 3281 if criminal activity led to a person suffering damages13. In this case, it is the employer who would suffer a loss. The main defense to a charge of commercial bribery is that there is no evidence of corrupt intent by the employee or the person who pays the bribe14. For example, a gift or offer of something such as tickets to a sporting event or a case of wine may have been offered or sent innocently and with no intent to influence the other person. Also, the employee or recipient of the gift may have accepted it with no intent to award a contract or do something in return. So long as there was no conduct or act taken that could be construed as undermining or damaging the interests of the employer, there is no criminal act. For those convictions for which state prison time was served, you can still apply for a Certificate of Rehabilitation. You must wait a minimum of 7 years after you completed all conditions of your sentence and probation and have resided in California for at least 5 years. 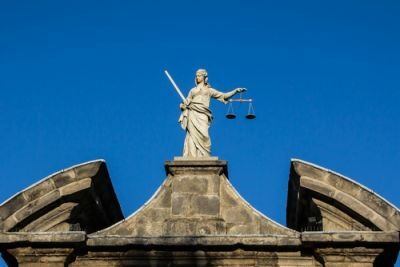 If you have not reoffended and show evidence of sound character or community service, you can move the court to waive the 7-year waiting period in the interests of justice. I would recommend Aizman Law Firm for anyone in need. As a felony, the maximum sentence is at least one year so this would qualify as a deportable offense. If deported, you must wait either 5 or 10 years, depending on the crime, before applying for readmission though there are crimes for which you will never be readmitted. 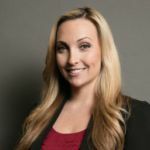 Last updated on March 12, 2018 by Diana Aizman, Esq.